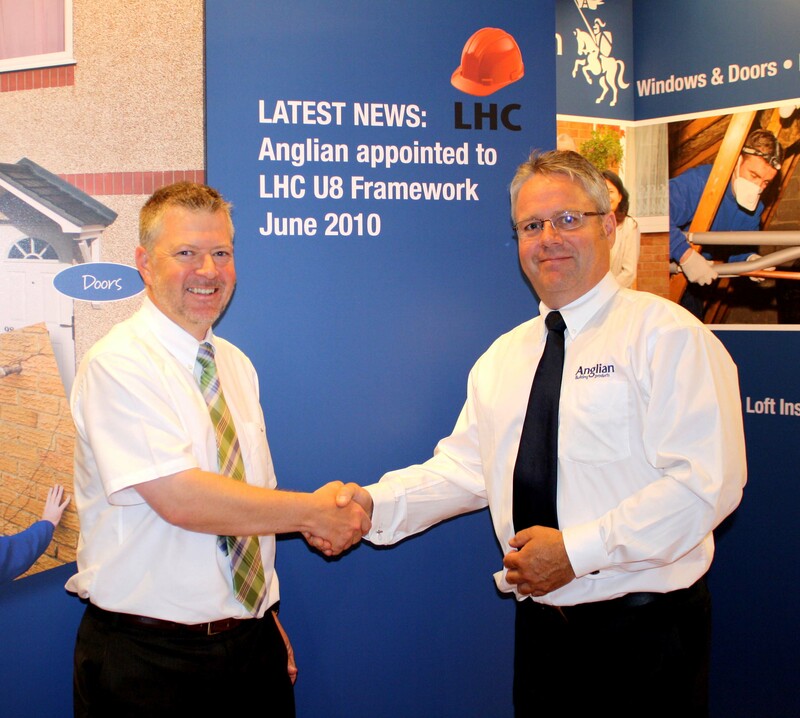 Anglian Building Products, the business-to-business division of Anglian Windows Limited, have been appointed by LHC to their PVC-U Windows and Doors U8 Framework Arrangement for the next four years. LHC is a not-for-profit, local government organisation, which has over 40 years experience of providing procurement solutions for all public sector buildings. LHC’s new U8 Framework Arrangement has been set up to service public sector contracts throughout mainland UK and is divided into five geographical lots. 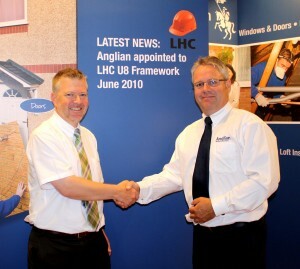 Anglian Building Products have been appointed to the U8 Framework Arrangement for all five geographical lots. Anglian Building Products underwent a rigorous selection process including pre-qualification, a thorough assessment of technical and service capability and financial competiveness. The PVC-U Windows and Doors collaborative procurement U8 Framework is suitable for all types of public sector buildings across the UK from low to high rise. Anglian Building Products is the business to business division of Anglian Windows Ltd and has established itself as one of the most respected providers of insulation solutions. Working both direct and in partnership with main contractors, Anglian operates in a diverse range of market sectors including the MOD, UK social housing and education partners.